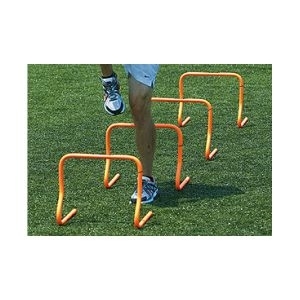 Our KwikGoal 15" Speed Hurdles are a part of KwikGoal's Soccer Speed Training Series. Develop strong legs & endurance with this item. KwikGoal Lifetime Guarantee. 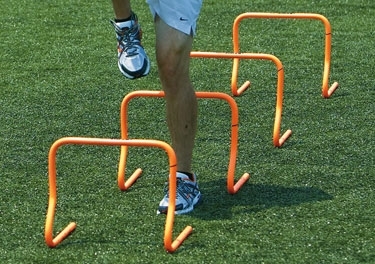 Our KwikGoal 15" Speed Hurdles are a part of KwikGoal's Soccer Speed Training Series. Develop strong legs & endurance with this item. KwikGoal Lifetime Guarantee. Set of 4.